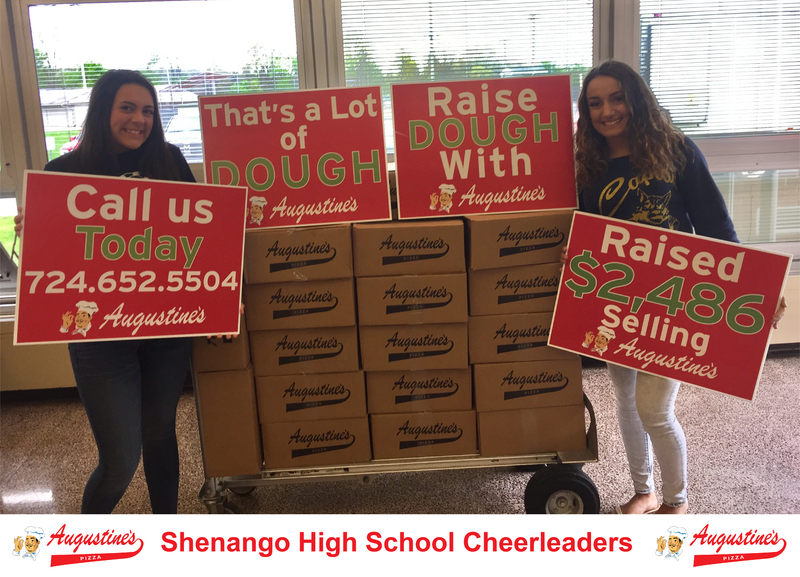 Augustine’s Pizza has always been available at your local grocery store, now you can have the same pizzas for your group’s fundraisers. 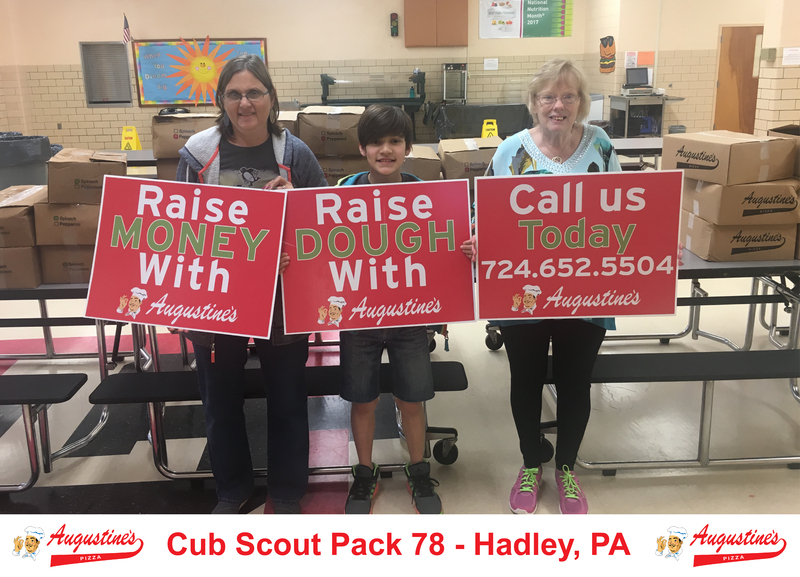 Made in New Castle, PA, Augustine’s Pizza is looking to be your provider for your next fundraiser. 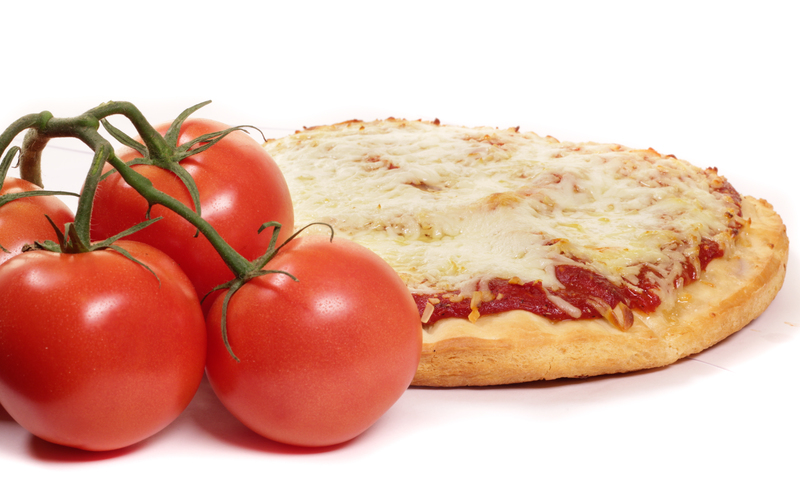 We offer 3 DELICIOUS items to sell, and we guarantee that your customers will love them all! 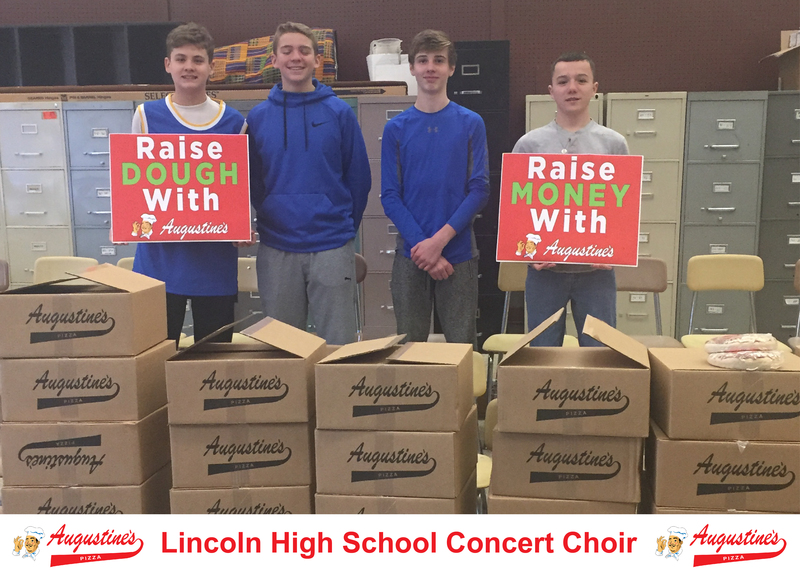 Augustine’s Pizza fundraisers will help you raise money no matter how big your organization is. Whether you have one person selling or thousands; we will accommodate your needs. 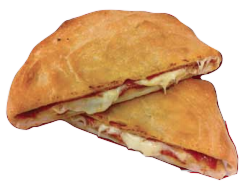 One question you will never have with our Pepperoni and Mozzarella Cheese Calzone is “Where is the pepperoni?” These are stuffed with pepperoni and cheese unlike anything you ever ate. 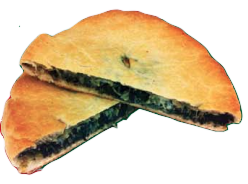 Our Spinach and Mozzarella Cheese Calzone is comparable to a normal pizza green roll in theory, but nothing in taste. We mix our spinach with our special recipe that’ll make your mouth water. 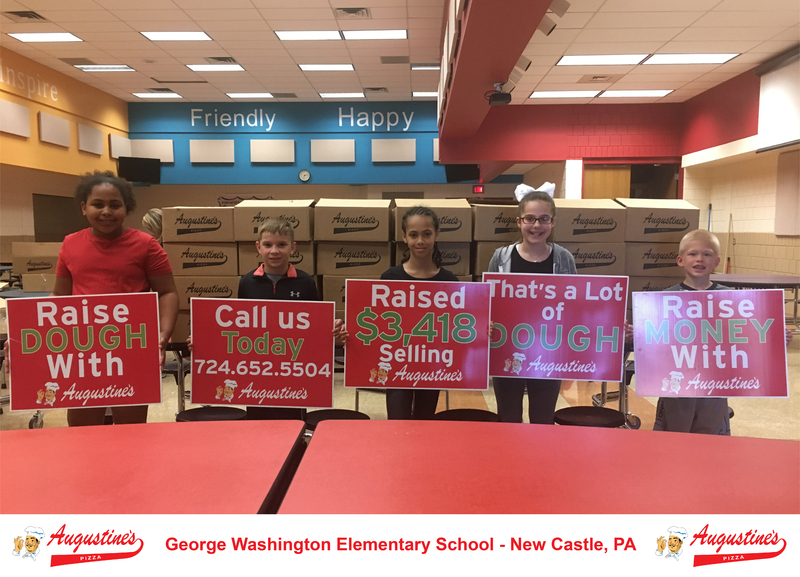 The same delicious pizza we have been selling in grocery stores for years, Red Sauce & Mozzarella Cheese, everyone’s favorite! 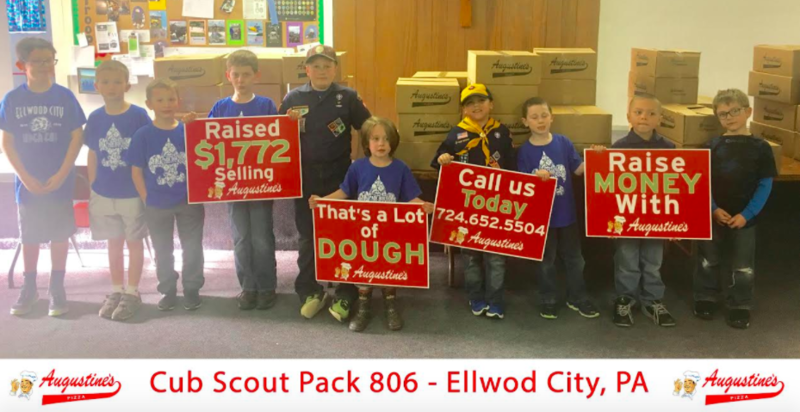 Thank you for your interest in fundraising with Augustine's Pizza. 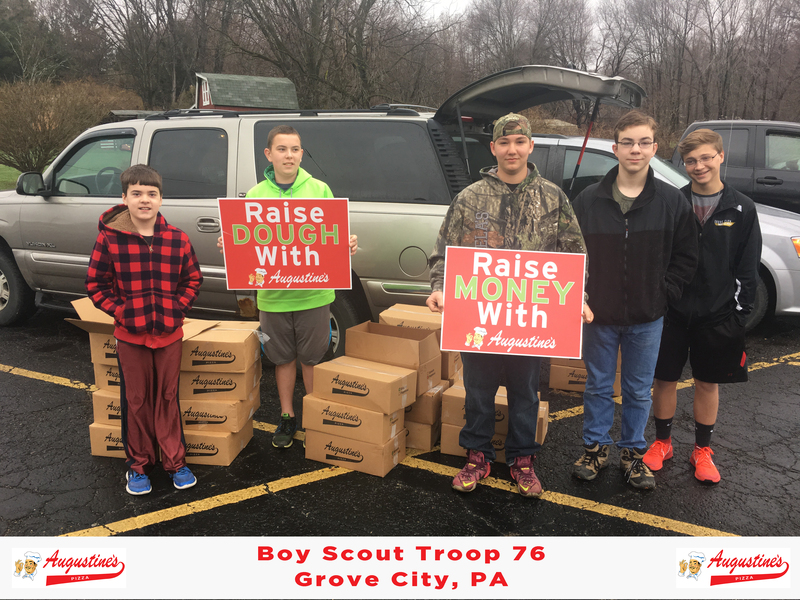 Please complete the form below and we will contact you shortly.